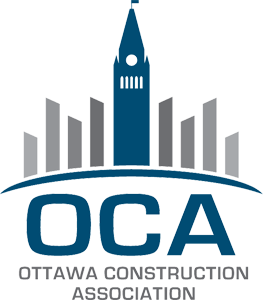 Tatlock Mining Boulders Ottawa | Greely Sand & Gravel Inc.
Tatlock Mining Boulders are distinctive stones that are varied in size and are available in black, white, and pink. 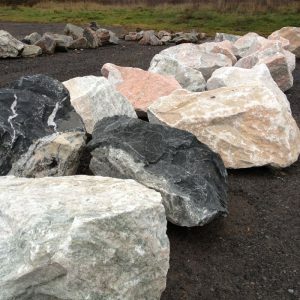 We recommend you come visit our landscape depot at 1971 Old Prescott Road to view our wide range of Tatlock Mining Boulders on display. Click here for directions.